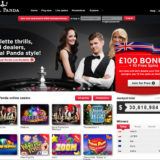 Pokerstars Ultimate Texas Hold'em - Play on a dedicated and exclusive table. 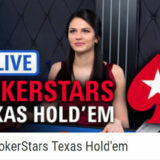 This was a great surprise when I spotted the new Pokerstars Ultimate Texas Hold’em table. I’ve been moaning a bit recently because William Hill has removed their table during a recent consolidation. Now we’ve been rewarded with a valid alternative. 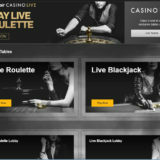 Unlike the generic table offered by Evolution Gaming, this additional table is reserved exclusively for Pokerstars live casino players. Why would you play on the PokerStars Ultimate Texas Hold’em Table? Quite simply because you’ll get a better playing experience. You’ll have the same Pokerstar dealers and you’ll be playing with the same players. 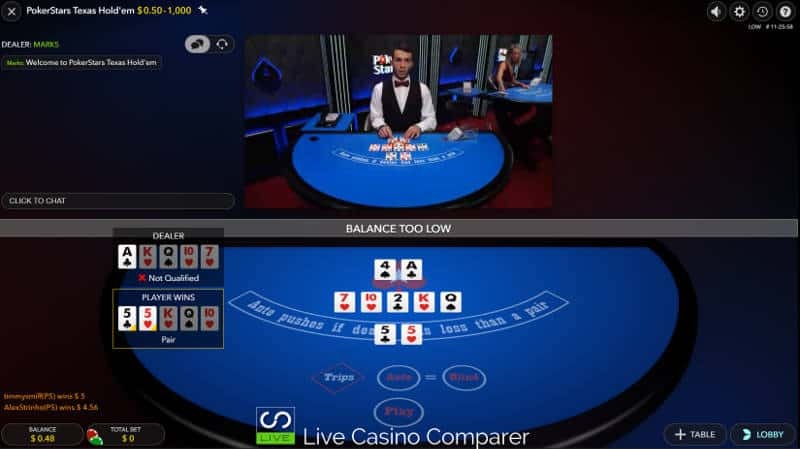 Chat will be open to all, so you’ll have an inclusive experience rather than hearing one sided conversations when playing at other live casinos. 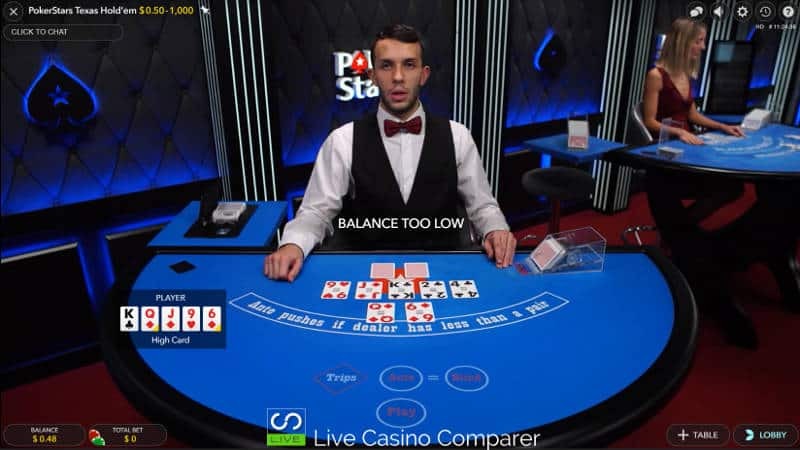 There’s also the ability to get on table promotions, not something that Pokerstars is generally known for. But it’s there if they ever decide to. What is Ultimate Texas Hold’em? 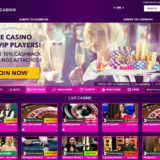 In my opinion it’s the best online live dealer card poker game. It’s played with one deck and follows the same sort of rues as Texas Holdem. The dealer deals two cards to the player and two to himself. The player decides whether to bet his hand by 3x or 4x the Ante, or check. The dealer deals the flop and the player gets another opportunity to bet – 2x. The dealer deals the turn and river cards. If the player hasn’t bet to this point he can fold or bet 1x the Ante to play the hand. The dealer reveals his two cards and the best 5 card poker hand wins. The trips side bet make it more interesting. 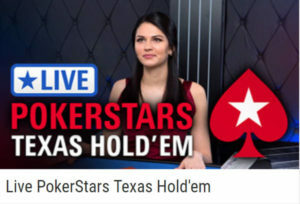 You can read more about how to play Ultimate Texas Holdem or watch my Strategy Video.